Chromebooks with built-in SIM cards used to be relatively common, but they've fallen out of style in recent years. 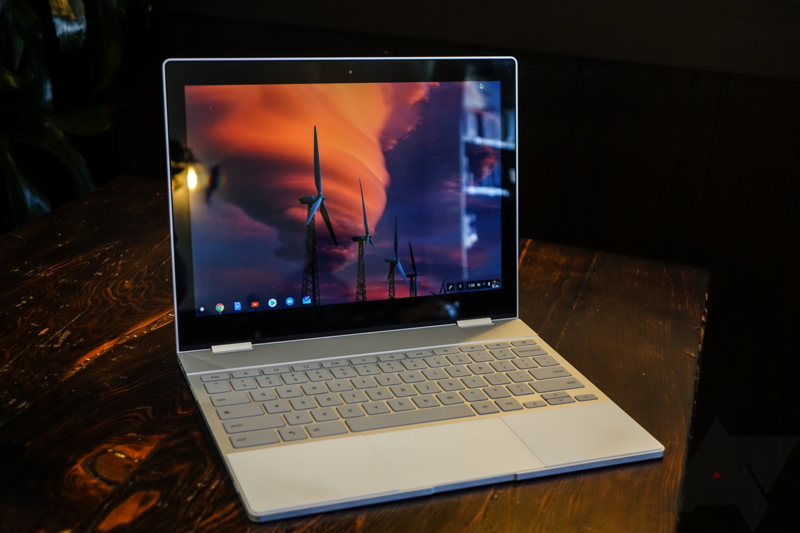 As Chromebooks become more and more functional offline, the need for always-on cellular connectivity seemingly isn't as important as it used to be. According to recent code commits, it looks like Google might be bringing back cellular support in a big way. 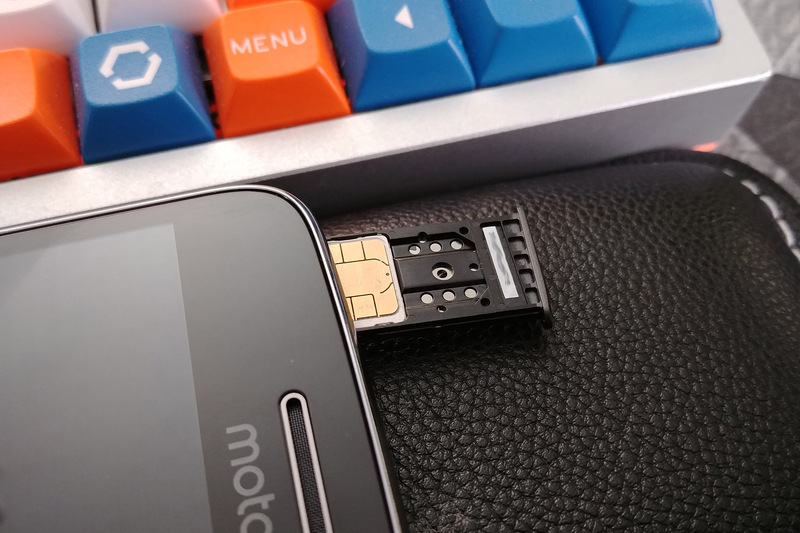 The US Department of Justice is investigating AT&T and Verizon for allegedly colluding with the GSMA to influence eSIM standards so as not to threaten their dominance over the US consumer market. 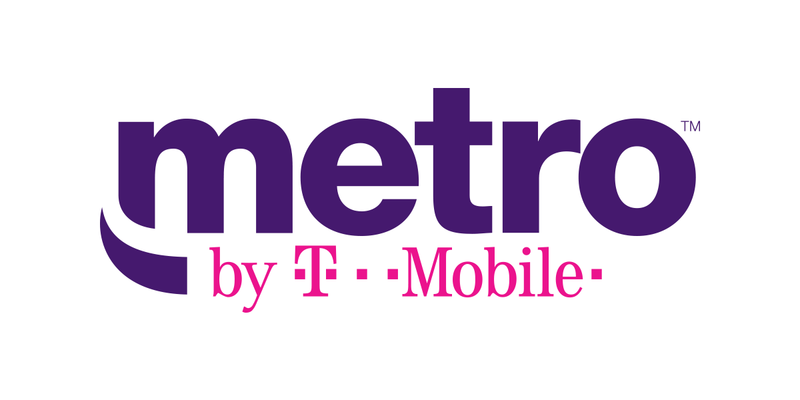 The investigation was opened five months ago after Apple and an unnamed wireless carrier complained to the DOJ, according to Reuters. SIM cards are great for consumers, as they make it easy to switch to a new phone (or a new carrier). But they're not ideal for embedded devices or enterprise use, where switching networks would be a massive pain. 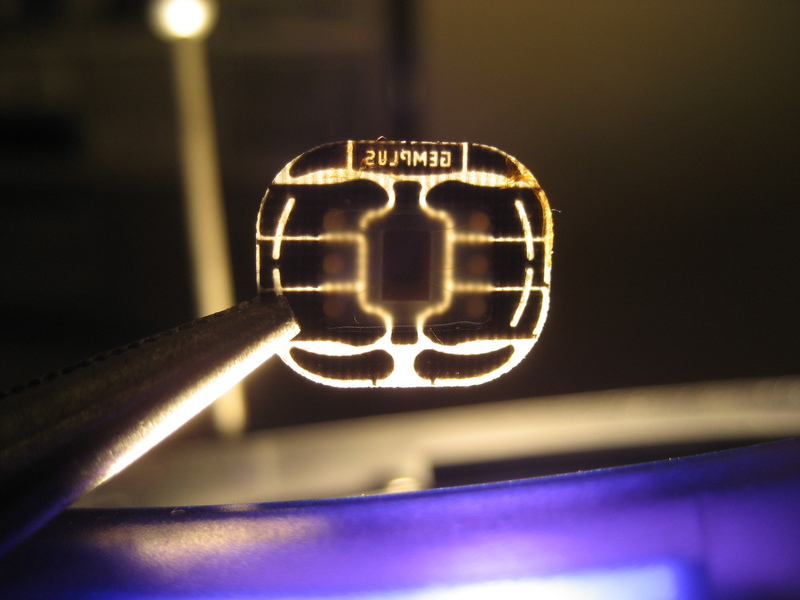 eSIM, a rewritable (but non-removable) card inside the device, is one solution to this problem. Google's Pixel 2 and Pixel 2 XL were the first phones to support eSIM, and some smartwatches (like the Apple Watch 3 and ZTE Quartz) use it. 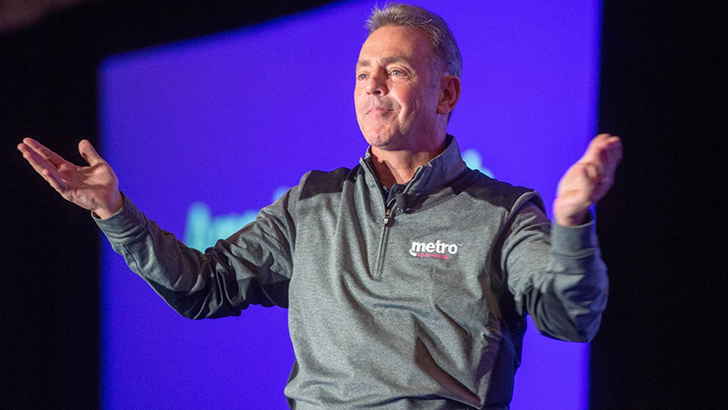 Data throttling has been standard practice by carriers for years. At first it mostly applied to customers going over their data limits, but recently carriers have begun throttling certain content (like streaming services) for everyone by default, especially in the face of a less strict FCC. 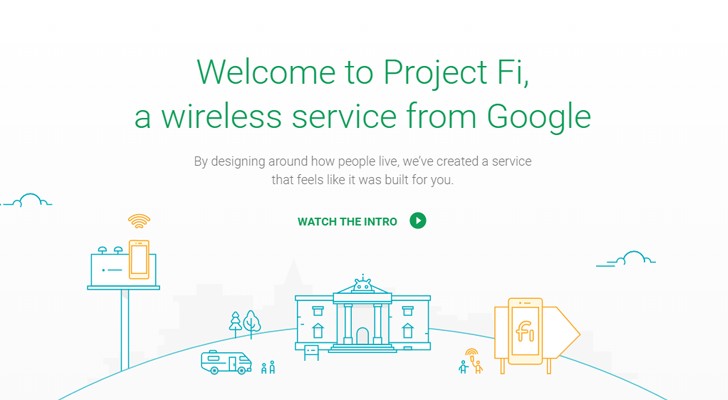 Project Fi has been experimenting with an opt-in (not default) throttling feature, which ended up disabling the SIM cards of some customers. Baseball fans who recall more pixelated ages of gaming will remember R.B.I. 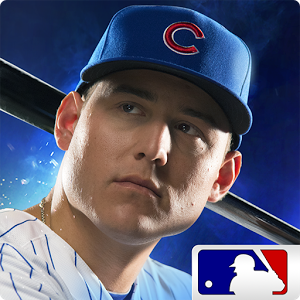 Baseball as one of the more consistently good MLB franchises, and it's been revived for mobile platforms. Surprisingly, it's a true premium game - five bucks gets you the entire experience, complete with licensed teams, stadiums, and player likenesses, all without an in-app purchase in sight. It's an odd and happy thing to see come out of a pro sports license. The 2015 edition of R.B.I. Baseball is more than just a roster update. This year's version includes 3D stadiums for each team that mirror their real-world counterparts, roster management in full simulation style or the 16-player lineup you may remember from the original games, "over 1000" pro ball players with accurately modeled statistics (and no BS leveling up), and the ability to save and resume full games.